Traditional Eastern Medicine is a patient-centered Chinese acupuncture clinic located in east Providence, RI. We provide a range of services to treat existing illness and injury, to prevent recurrence of medical problems, and to enhance the overall physical and emotional health of our clients. 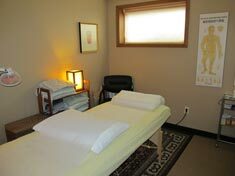 Our doctors specialize in acupuncture and traditional Chinese herbal medicine. Dr.Sanford Lee, founder of the clinic, is a certified Doctor of Acupuncture licensed to provide services in Rhode Island. He became interested in acupuncture as a result of his background as an international, medal-winning martial artist. After training in medical acupuncture and Chinese herbal medicine at the New England School of Acupuncture, Dr. Sanford studied the Toyo Hari and the Shakuju protocols of acupuncture in Japan. 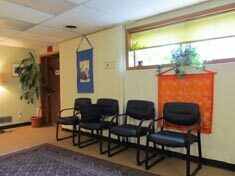 Our clinic hours are Monday through Friday, 9 am to 6 pm. 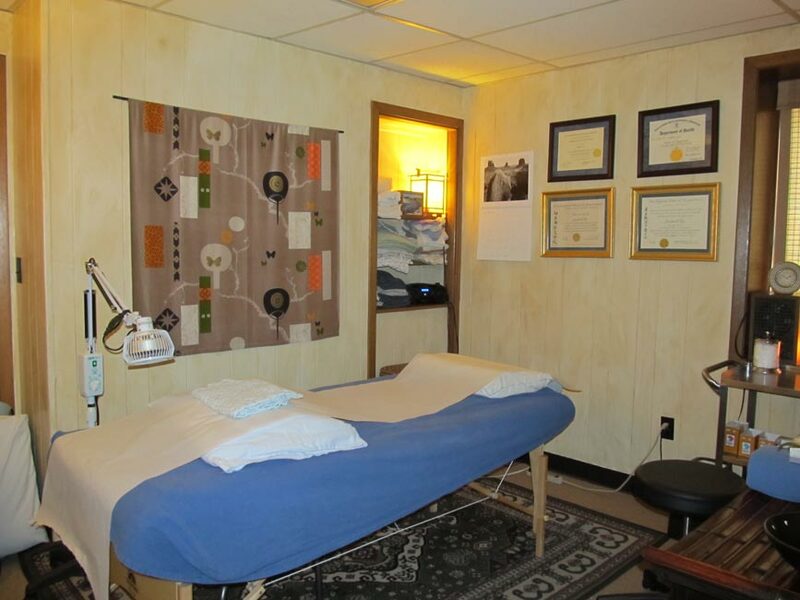 All treatments are provided by appointment. 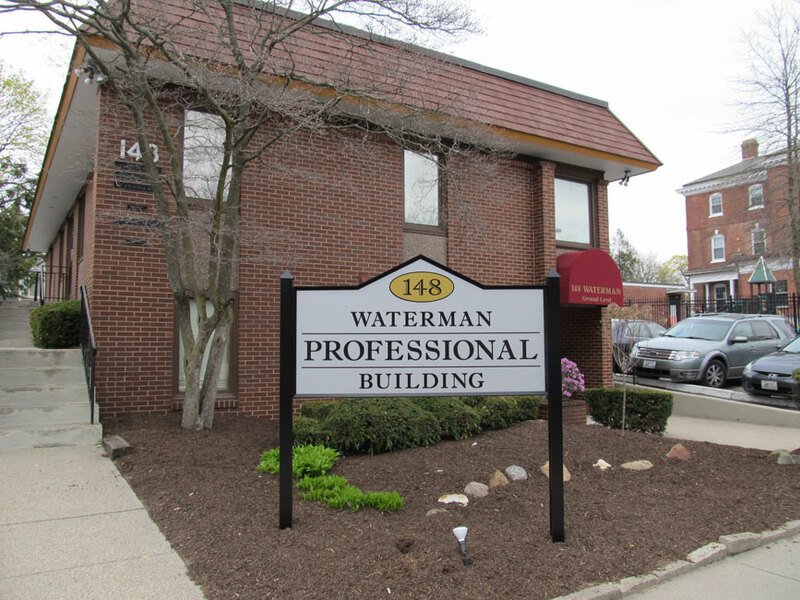 When you call to schedule, we can usually fit you in within 1 to 2 business days. We do accept insurance. Contact your insurance provider to see if they cover acupuncture treatment for your medical condition . To schedule an appointment with Dr. Lee, Dr. Fischer or Bridget Bourne, call 401-743-9533. All calls returned promptly.